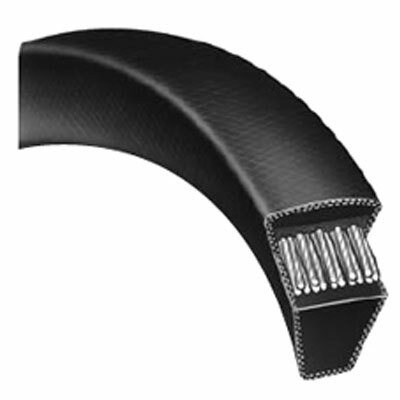 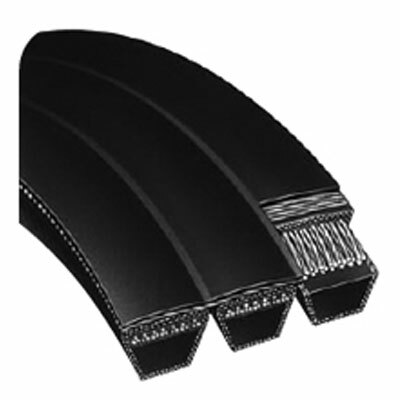 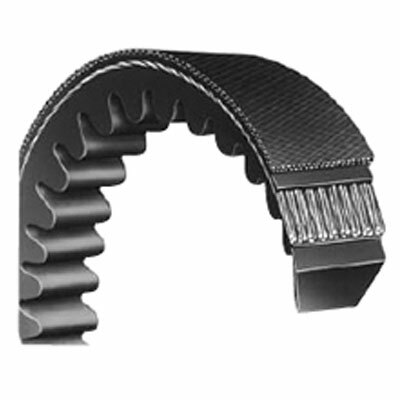 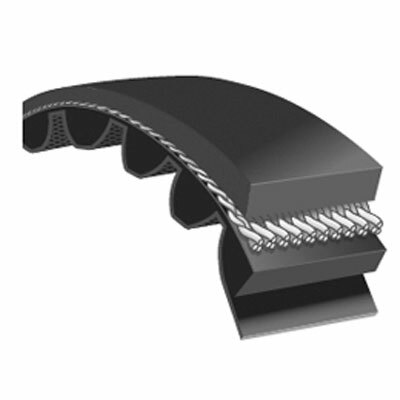 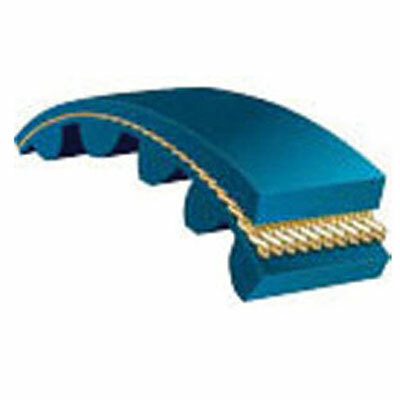 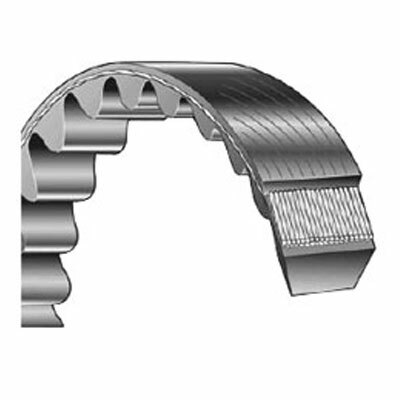 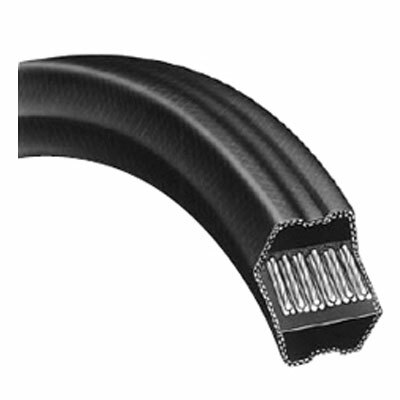 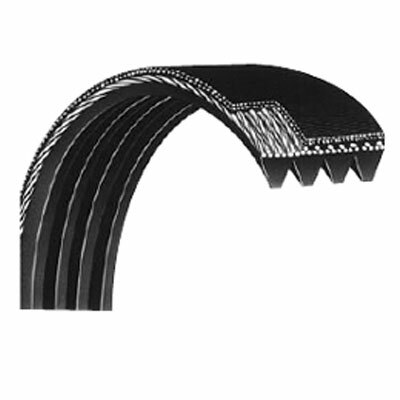 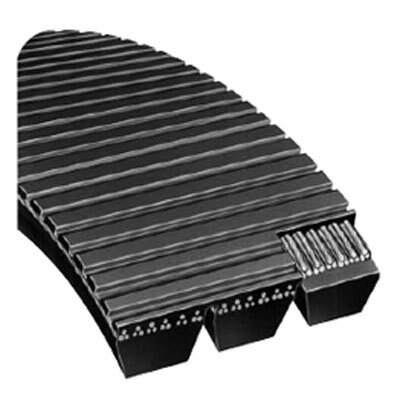 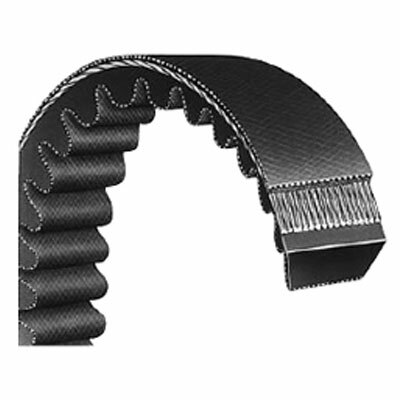 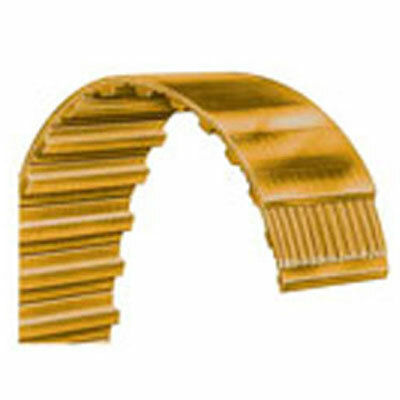 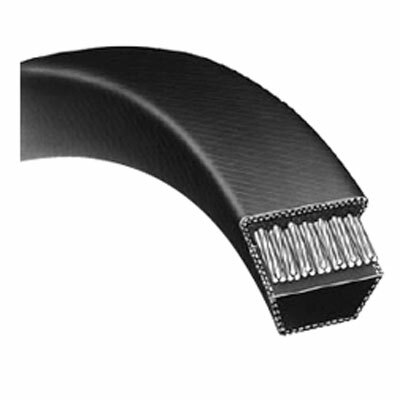 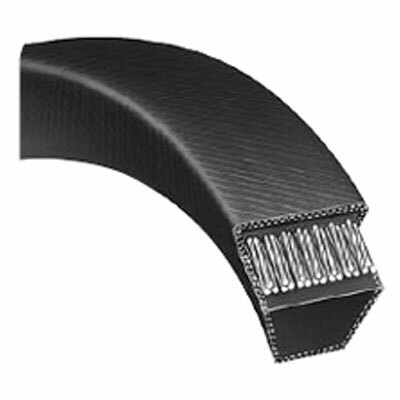 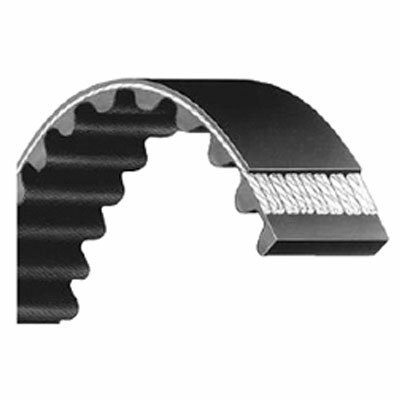 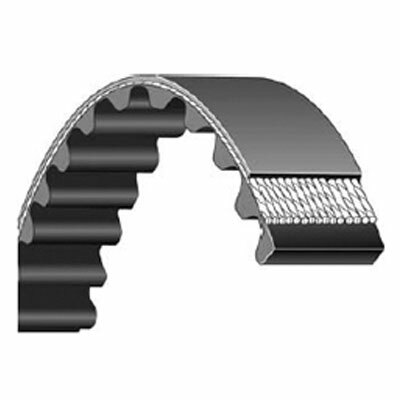 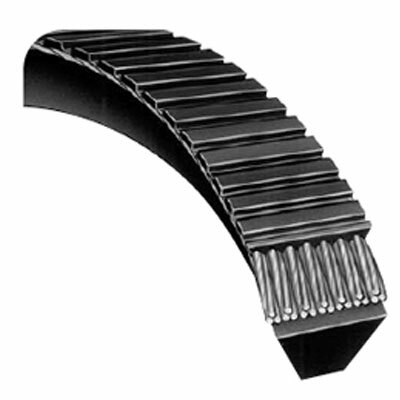 Bando’s comprehensive line of premium quality power transmission belts provide the perfect solution to any drive application. 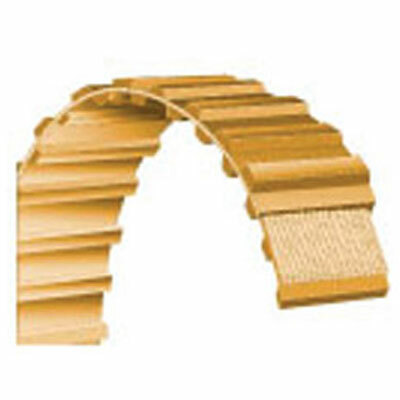 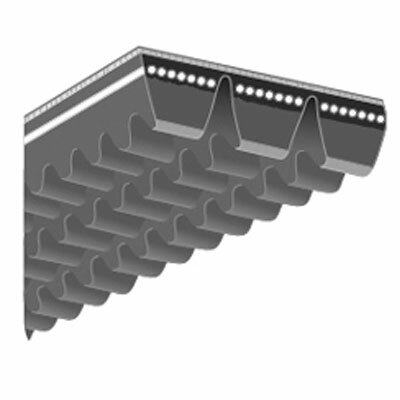 At Farrar Filter, we are committed to giving our customers quality products, competitively priced, with a level of service and support that exceeds our customers’ expectations when it come stop Bando products. 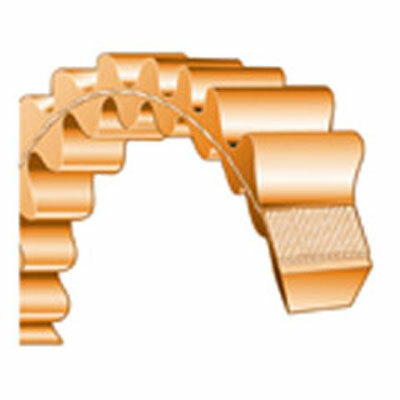 Problem solving drive design assistance for new applications or the redesign of troublesome existing drives.